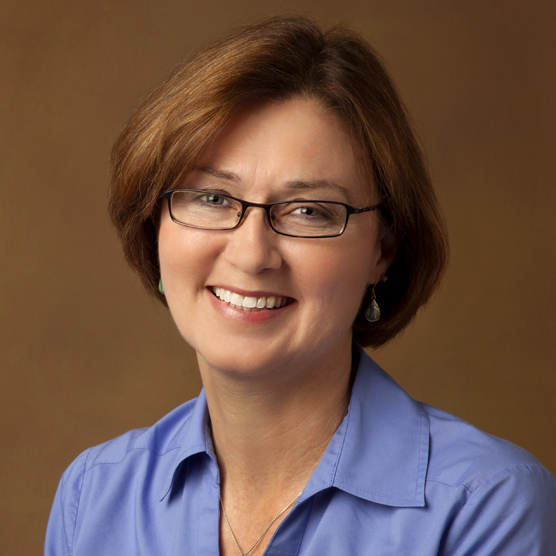 Suzanne Michel is the Director of Operations at the Beacon Center of Tennessee. Suzanne is responsible for the day-to-day administration of the Center. Prior to joining the Beacon Center, Suzanne worked for Congressman Bob Goodlatte in the House of Representatives in Washington, D.C. Originally from Little Rock, Arkansas, Suzanne obtained her BS in Business Administration from Bryan College in Dayton, Tennessee.